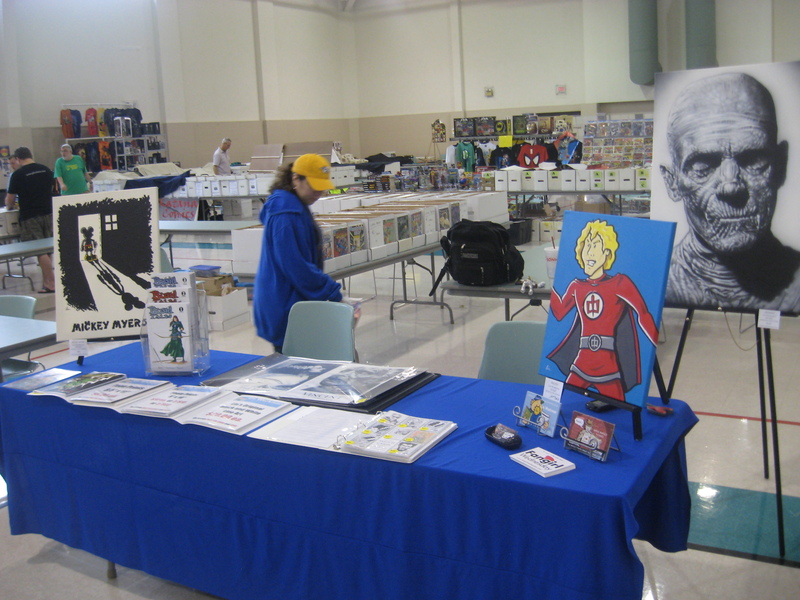 Last weekend Nicki and I headed up to Cape Girardeau, MO for the 6th annual Cape Con. This was the 4th one for me and the third one for Nicki. It’s about a 3.5hr drive up I-55 for us. We left early on Saturday after hitting the Chick-Fil-A drive thru. 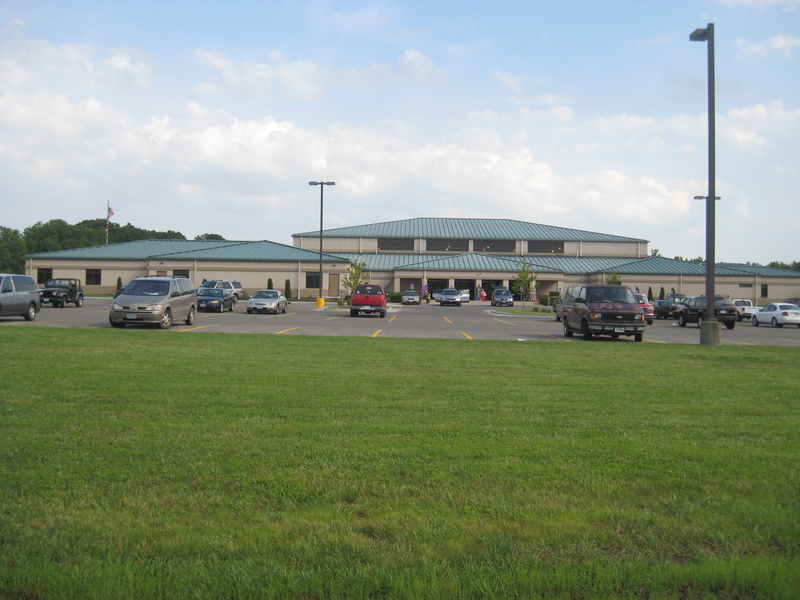 This was the second year it was held in the Osage Center, which has awesome A/C and great parking. Also easy to find and close to lots of eating places. 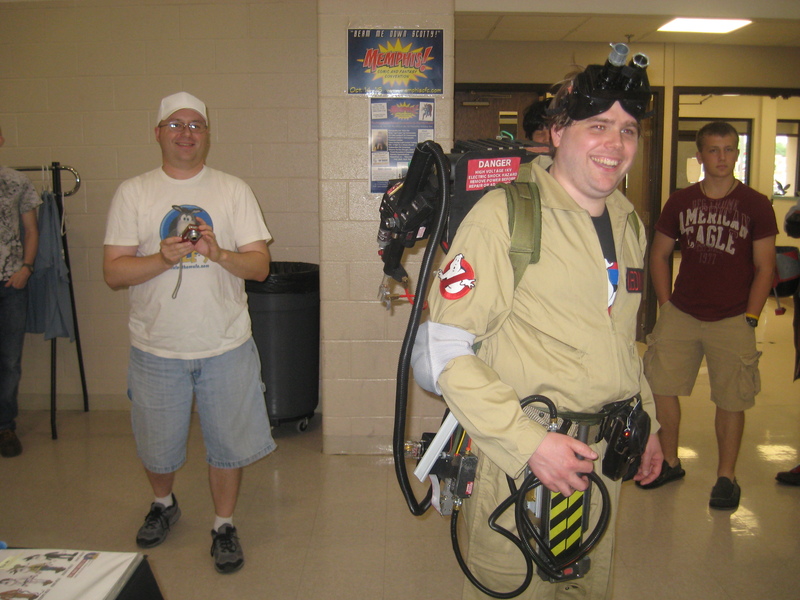 Our MSCA buddy Kevin Williams(L) and one of the TN Ghostbusters were there. 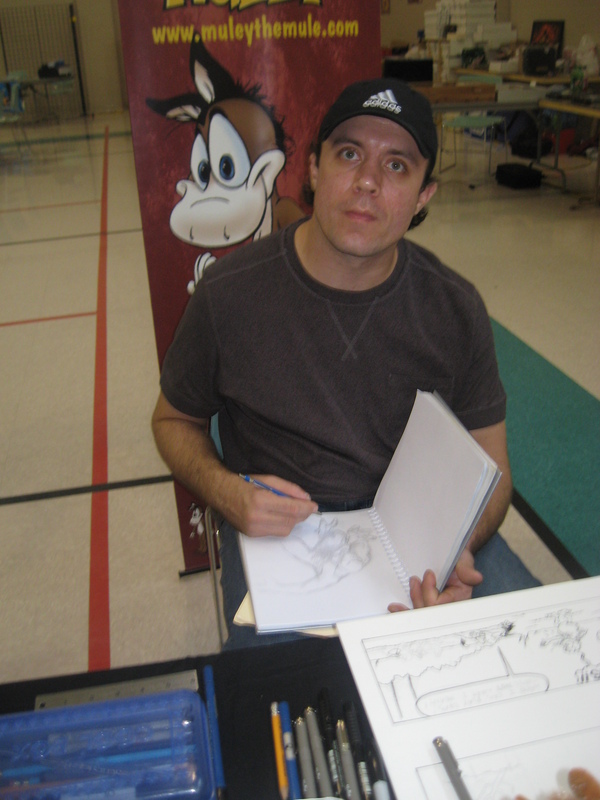 As was our other MSCA buddy Jason Negan. 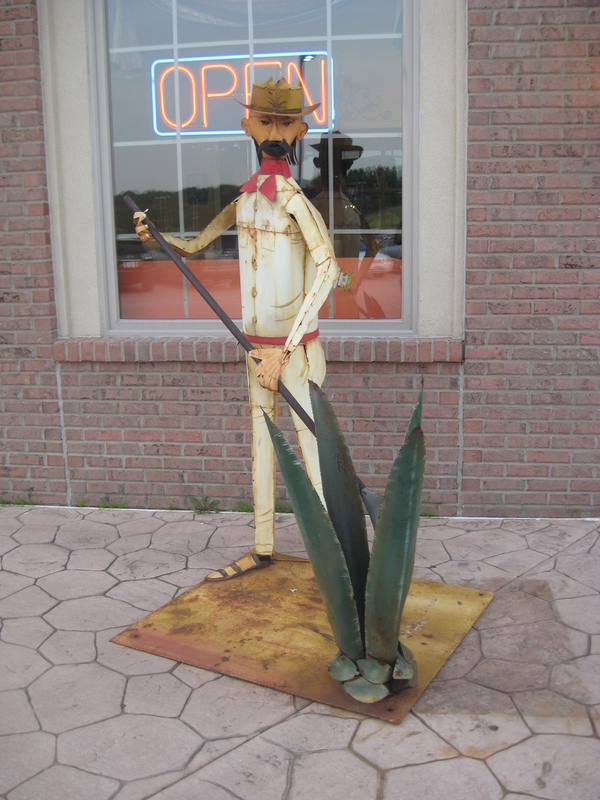 He rode up from Memphis with Kevin and Muley. 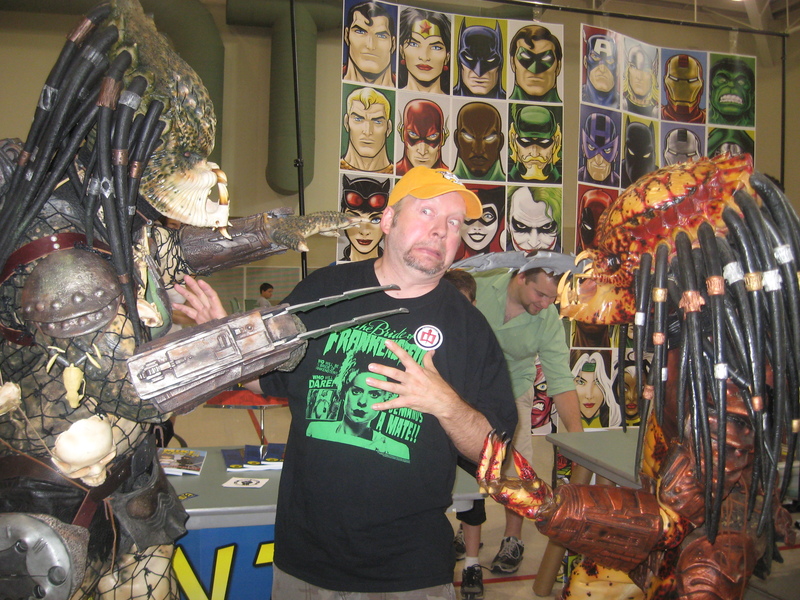 Not sure where these Predators were from but I’m guessing it’s not Nashville! 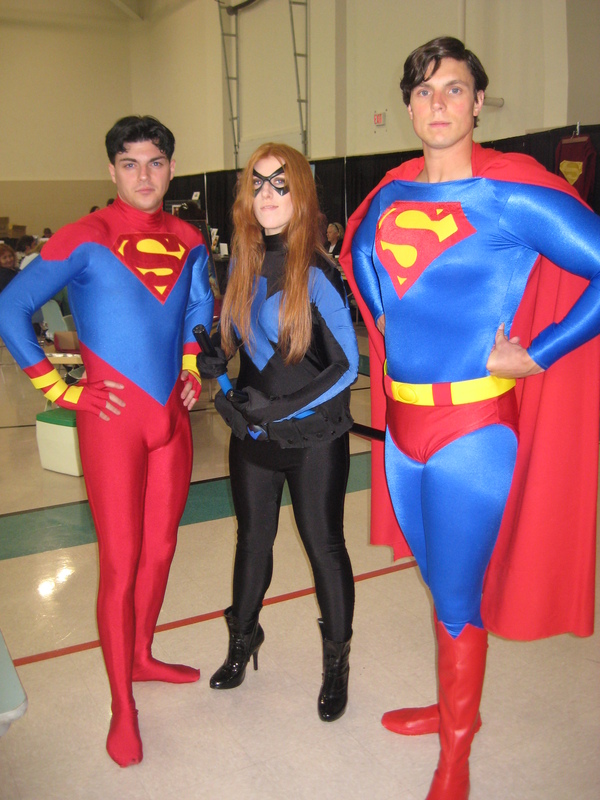 Did see quite a few familiar faces from Metropolis. Some of those familiar faces belonged to the Gleckler family- that’s dad John there as Ash with his “boom stick” from S-Mart. After the show floor closed on Saturday we went across the street to a Mexican restaurant for dinner with the Kevin, Jason, and the Glecklers. 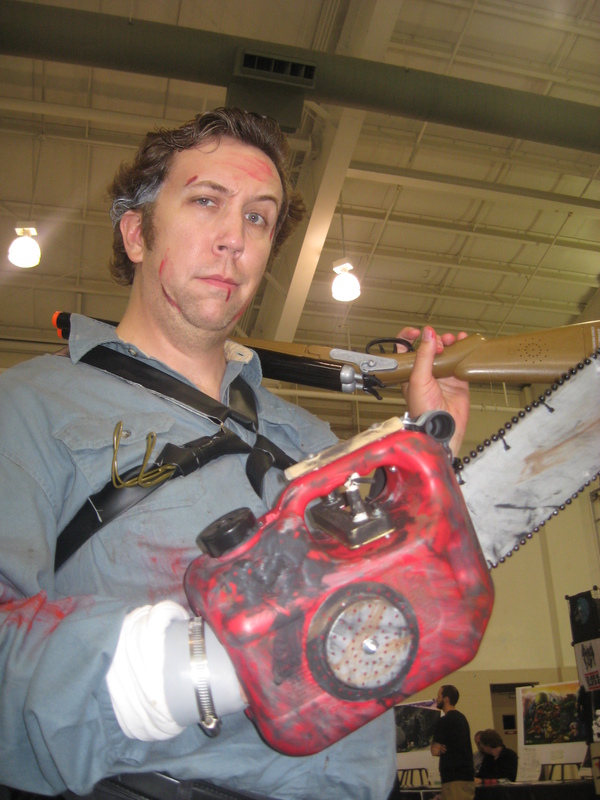 John left the chainsaw and boom-stick in the van. 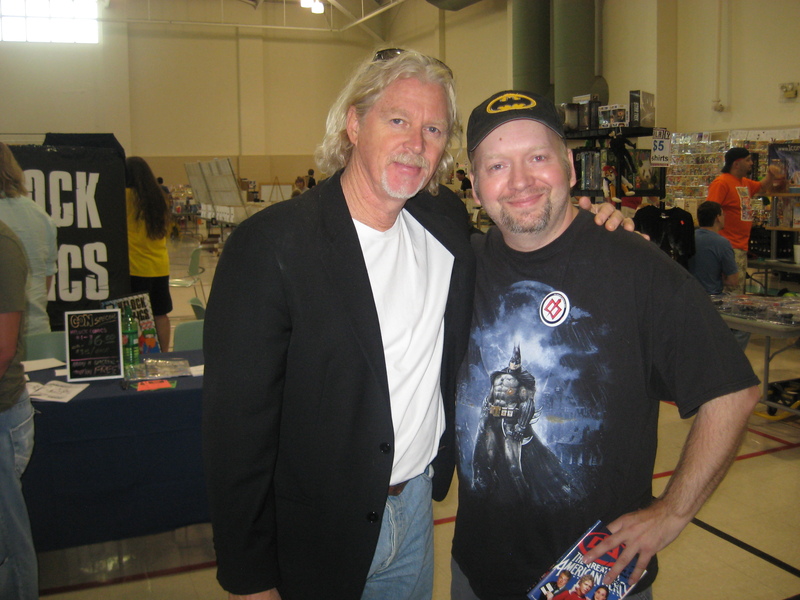 One of the highlights of the show was getting to meet actor William Katt from “The Greatest American Hero“TV show and movies like “Carrie” and “Butch and Sundance: The Early Years“. 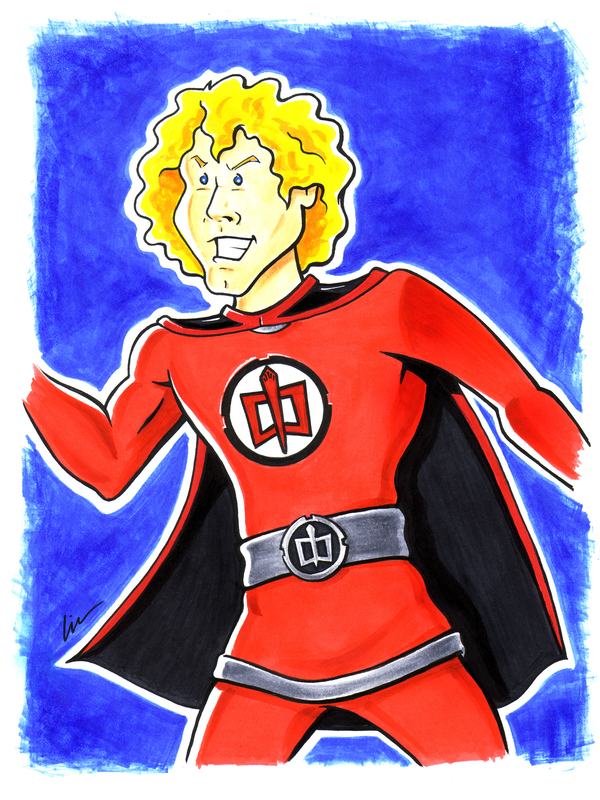 Before the show I did a painting and a marker sketch of William as “Ralph” from “The Greatest American Hero“. 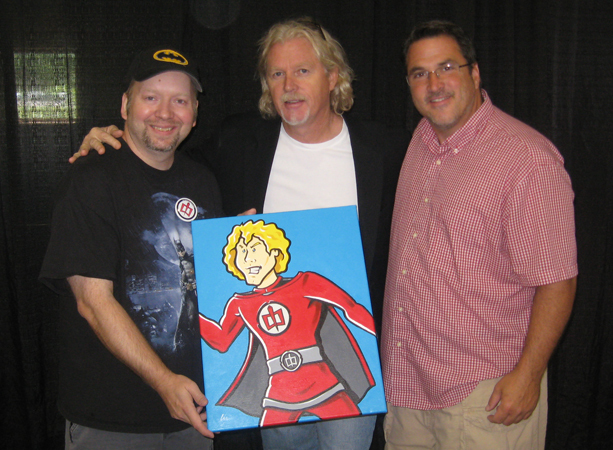 On Sunday I got to get my picture made with William and show promoter Ken Murphy. 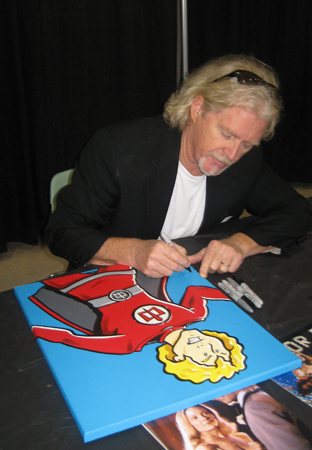 Ken bought the painting from me for his son and had William sign it for him! Really had a good time talking monsters, Memphis, and SIVAD with Sam Park from Monsterverse and picked up the first issue of his new horror comic. 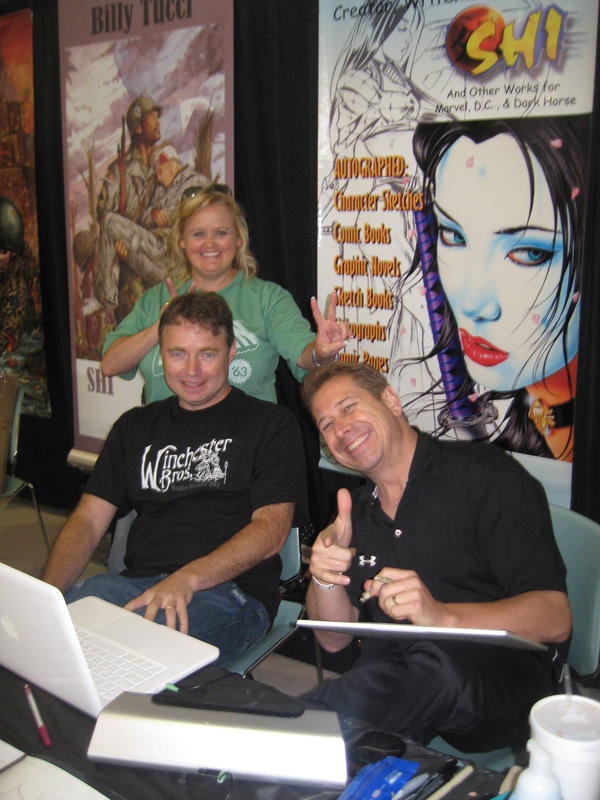 Had a blast hanging out with Team Tucci– Crystal, Rick, and Billy! We hung out with them and Kevin and Jason on Saturday night until we just couldn’t hang no more. 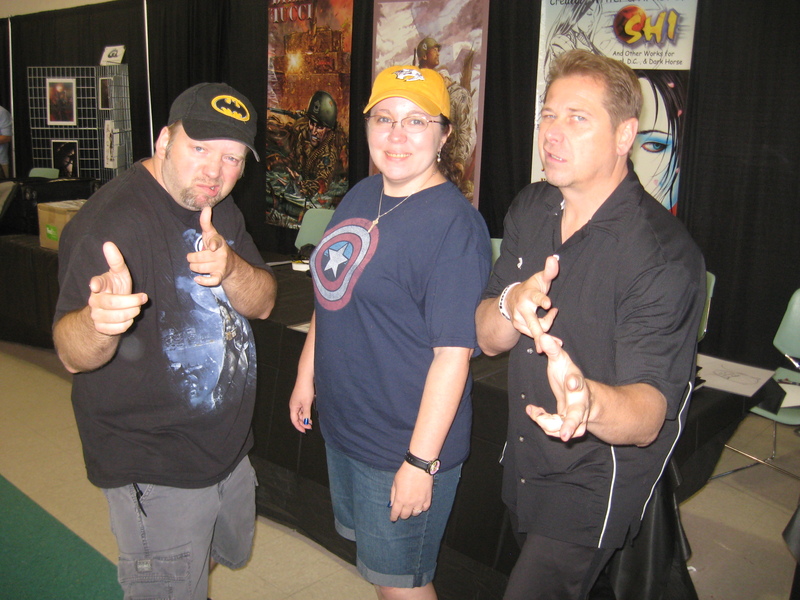 Me and Nicki with “Shi” creator and comic artist Billy Tucci on Sunday afternoon before the show closed. Billy is now an official member of the “Memphis Mafia“! 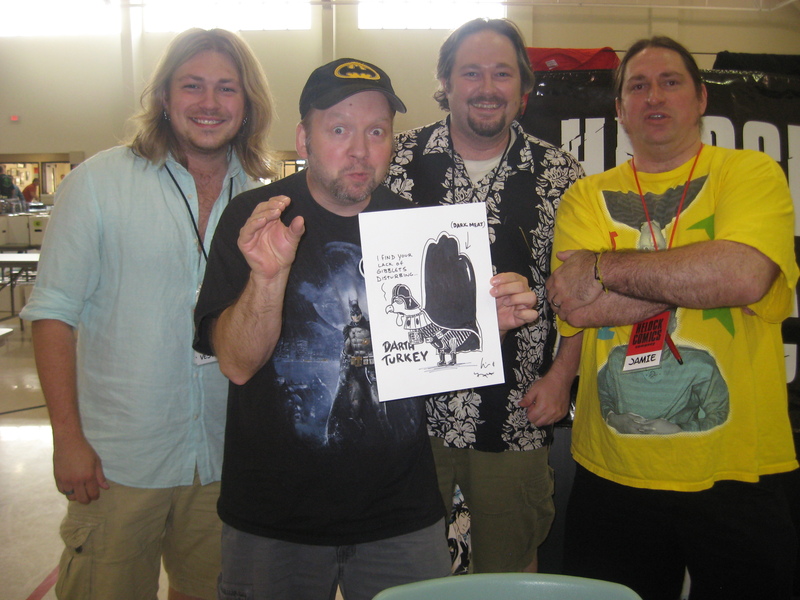 One of the most fun things we did all weekend was draw hand-turkeys with the Helock Comics guys! 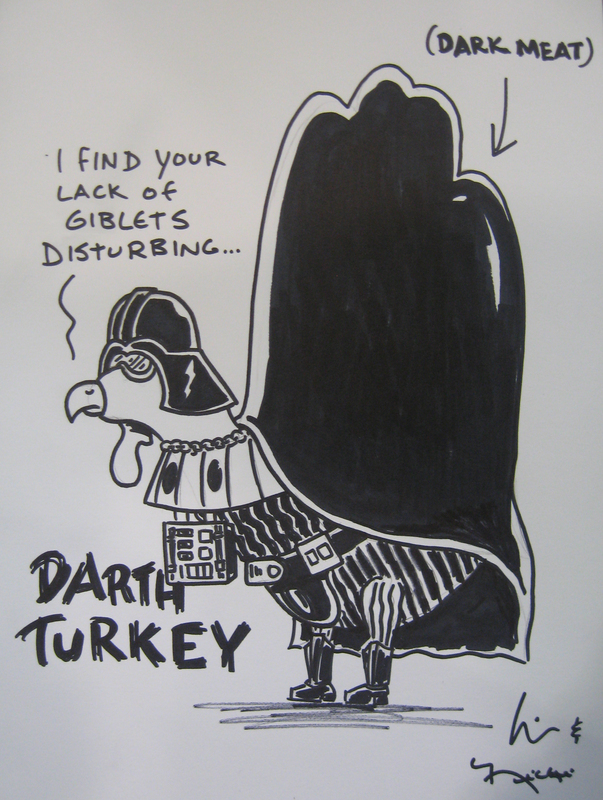 Nicki and I did a Star Wars one- “Darth Turkey”. They were asking everyone at the show to do one and they were all hilarious! 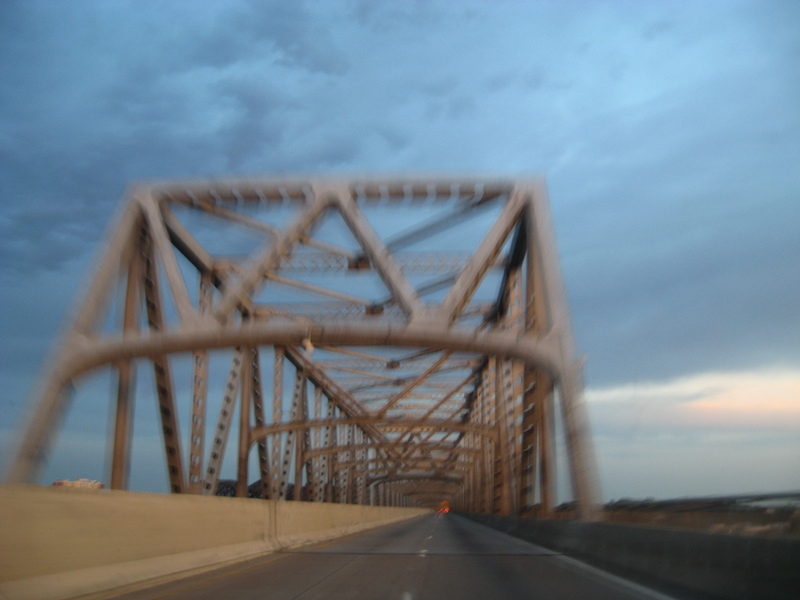 We had a great weekend, but seeing the “old bridge” and crossing the Mississippi River on Sunday meant we were almost back home to our kitties- and bed! 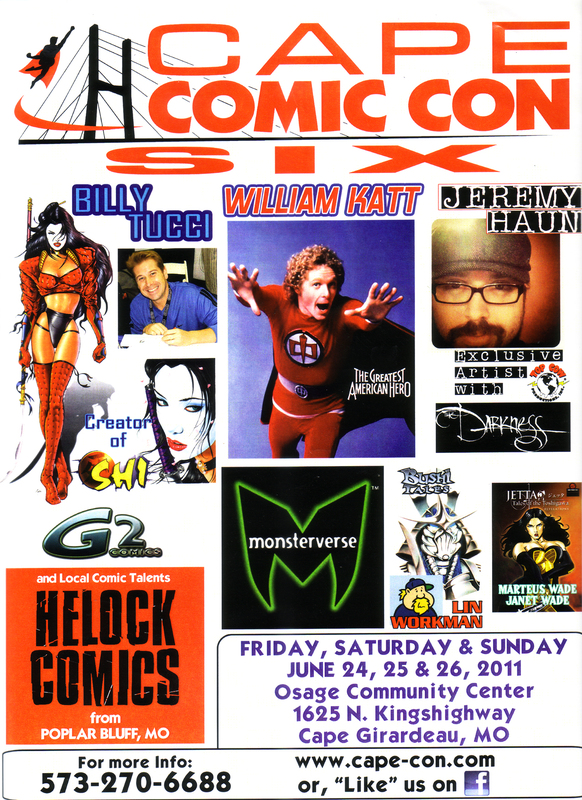 Hope to make it back again next year! ← Super-sightings! 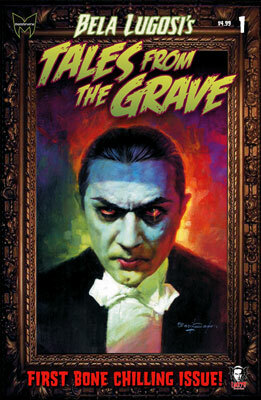 Metropolis pt2…Enter Jor-Elvis!! !